Guitar at the Melbourne Conservatorium of Music is designed for students interested in the rich traditions of the guitar and the multitude of styles that have helped define it as the world’s most popular instrument. The Conservatorium guitar program, led by Head of Guitar Dr Ken Murray and Mx Tonié Field, offers comprehensive courses for the study of the guitar. At the Conservatorium, guitarists focus on solo performance and ensemble playing in a unique program devoted to the repertoire, styles and history of the instrument. 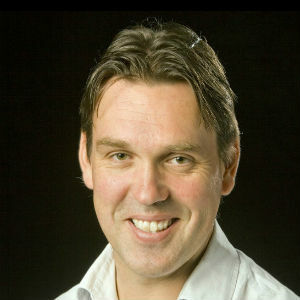 Additional teachers include leading Australian musicians Doug de Vries (contemporary guitar) and Dan McKay (classical guitar). 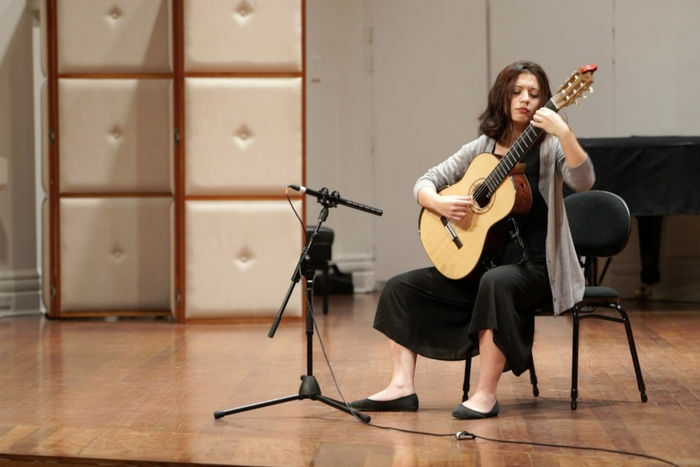 Classical guitar studies are a core element of the Conservatorium guitar program and areas of specialization include Spanish, South American and Australian music. Leading guitarists from around Australia and overseas are regular guests in Conservatorium guitar classes. 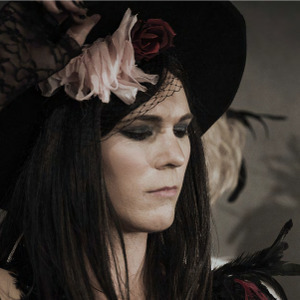 The program also nurtures different modes of performing by encouraging multi-disciplinary exploration of performance. 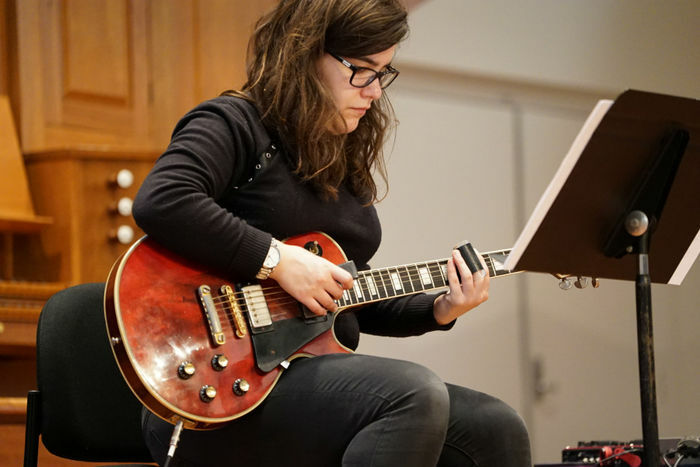 The Conservatorium has a unique contemporary guitar program where students learn a range of current guitar styles and repertoires. The emphasis is on the mastery of pieces from a wide range of styles and building up a repertoire of contemporary guitar music. There are pathways between classical and contemporary guitar for all students through subjects such as minor practical study, chamber music and guitar ensemble. 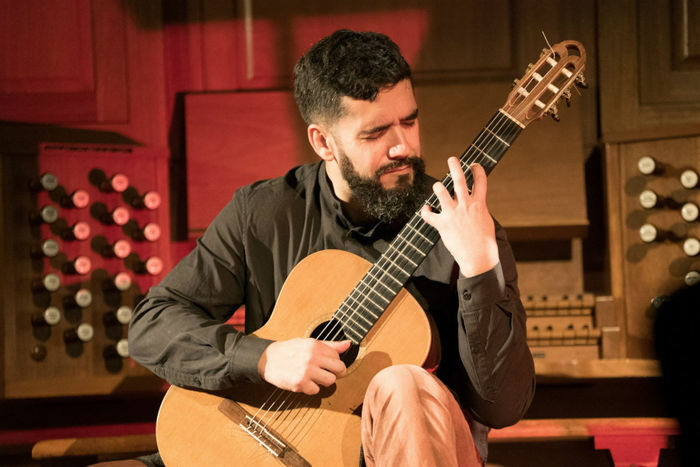 The Conservatorium hosts an Guitar Perspectives, an annual concert series which showcases the breadth and diversity of the instrument in the twenty-first century. Visit our YouTube channel for highlights from recent concerts. Want to hear about guitar news, events and updates? Sign up to our mailing list.